Enter your email below now and stay updated. There are times when I’ve found myself skimming through The Paris Review interviews and hoping the interviewer would stop being profound and ask the writers more pedestrian questions about their early writing life: How did you make a living in the beginning? What was your writing routine? How did you write every day and make time for your spouse, kids, etc.? Did you ever have to have a full-time office job? 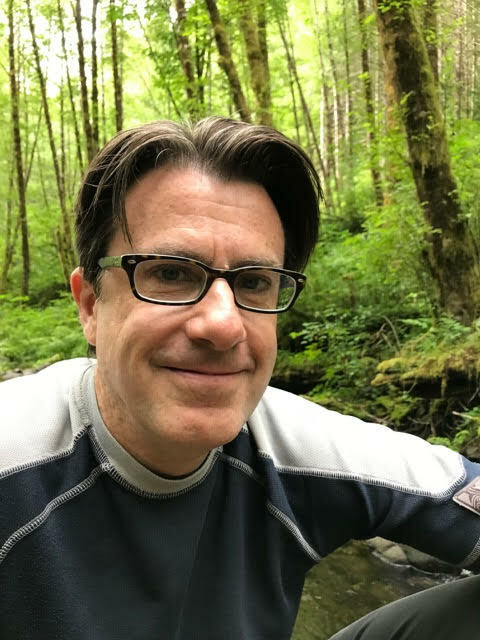 Now there is a website with writer interviews, The Days Of Yore, that asks the practical questions all writers are obsessed with, including some that are simply fun and superfluous, such as what novelist Jennifer Egan ate in the lean years (apparently “a huge cup of coffee and a corn muffin every morning” from a NYC diner). From the perspective of a struggling writer, the interviews reveal how some successful writers have confronted the age-old challenge of creating art amidst the demands of every-day life. 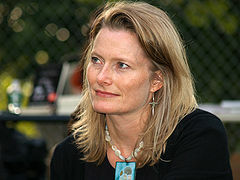 Read the full interview with Jennifer Egan. 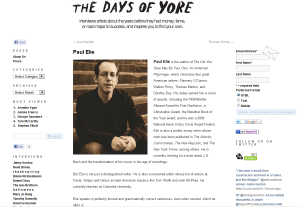 Read the full interview with Paul Elie. Read the full interview with George Saunders.